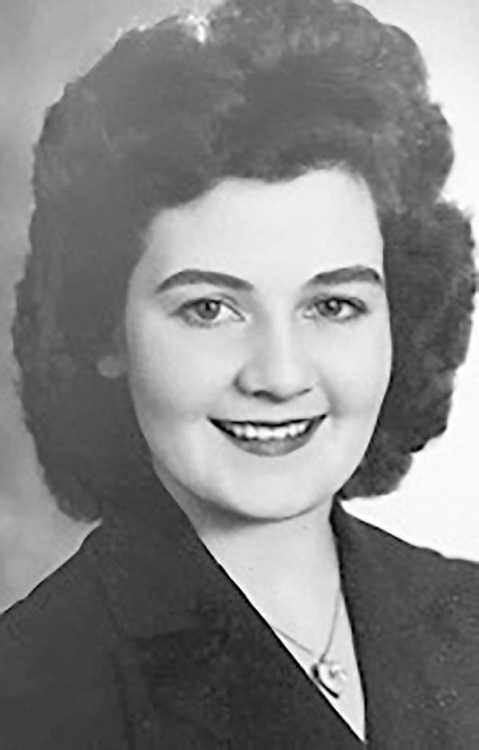 BRANSON MO NEWS: Evalyn Jo Dale (Willsey) of Ozark, Mo., died Jan. 5, at the age of 94 at the Missouri Baptist Home. A celebration of her life will be held at Ferry Funeral Home, 301 South Washington in Nevada, Saturday at 10 on Jan. 13. A longtime resident of Vernon County, she was born Sept. 15, 1923, in Metz. She was the ninth of 11 children born to Jess and Minnie Willsey (Yeates). The Willsey home was always a very busy place. She grew up in Metz and graduated from Metz High School in 1941. She then worked for the JC Penny Store in Nevada until August 1945 when she married Howard Udene Dale of Milo, who had just returned from the South Pacific, where he served in the First Calvary Division as a medic during World War II from 1942-1945. After their wedding on Aug. 31, 1945, they moved to Columbia, Mo., where Howard finished his animal husbandry degree at the University of Missouri. Upon graduation, they returned to the Dale Farm in Milo. Their first two children were born there. Linda K. (1947) and Howard Franklin (1949). They built a new home in Sheldon in 1952 and had their third child, James Willsey (1954). They lived there until 1981 when they built a new home in Nevada. Evalyn lived in the Branson, Mo., area from 2006-2010 when she moved to her final home, the Missouri Baptist Home in Ozark, Mo. She loved her big family and friends. Her door was always open to anyone. Teaching her Sunday school class, going to all her familys events, vacationing, movies and dancing were just some of her favorite things to do.